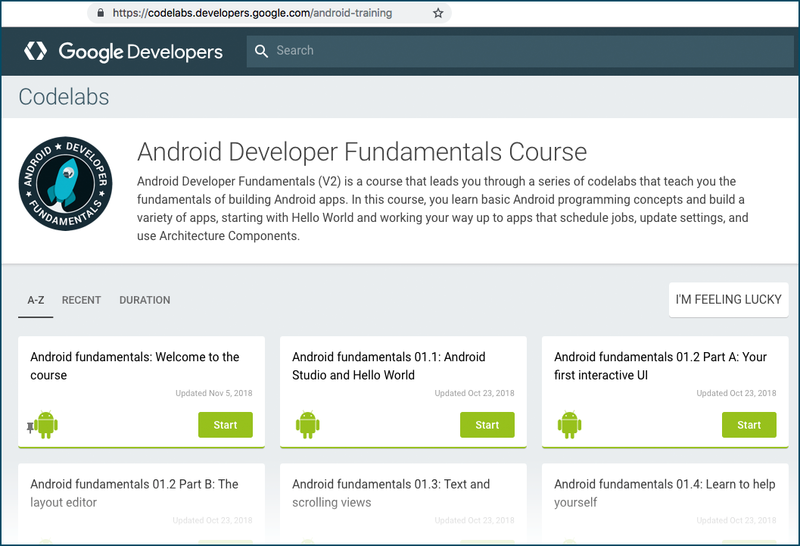 The updated Android Developer Fundamentals (V2) course includes lessons on using the Room database and other Architecture Components. 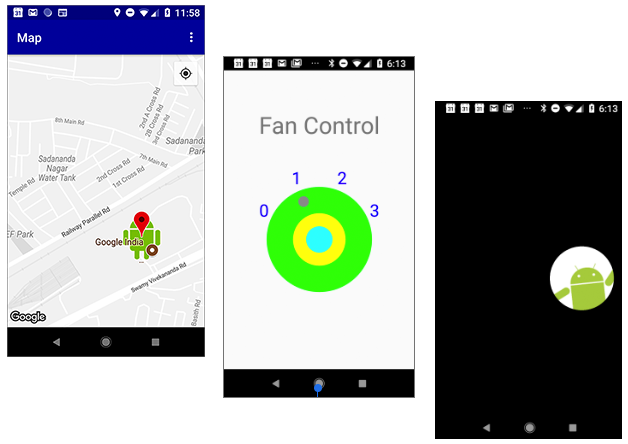 All the apps have been updated to reflect that the Empty Activity template in Android Studio uses ConstraintLayout, and we've updated all apps to a later version of Android Studio. For more details on the differences, see the release notes. We've also re-published the Advanced Android Developer course as a series of codelabs. This course provides step-by-step instructions for learning about more advanced topics, and adding features to your app to improve user engagement and delight. Learn how to add maps to your apps, create custom views, use SurfaceView to draw directly to the screen, and much more.